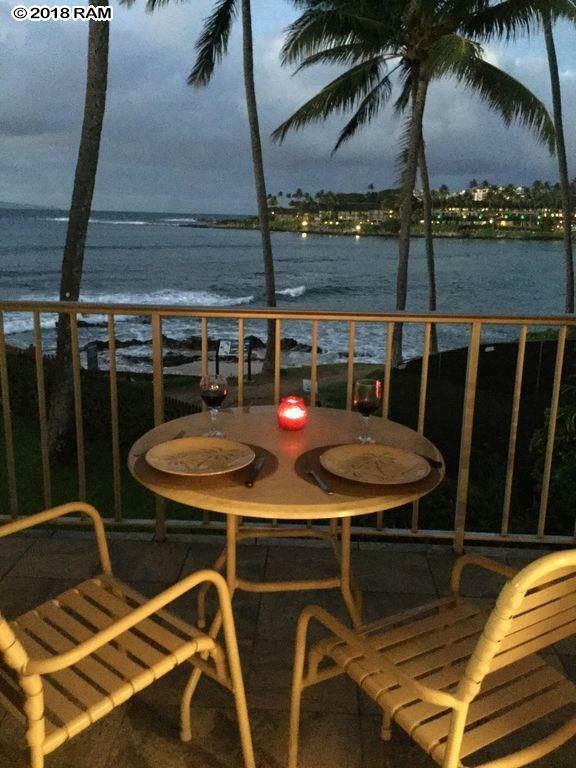 Napili Shores Resort is situated on an oceanfront parcel at Napili Bay. 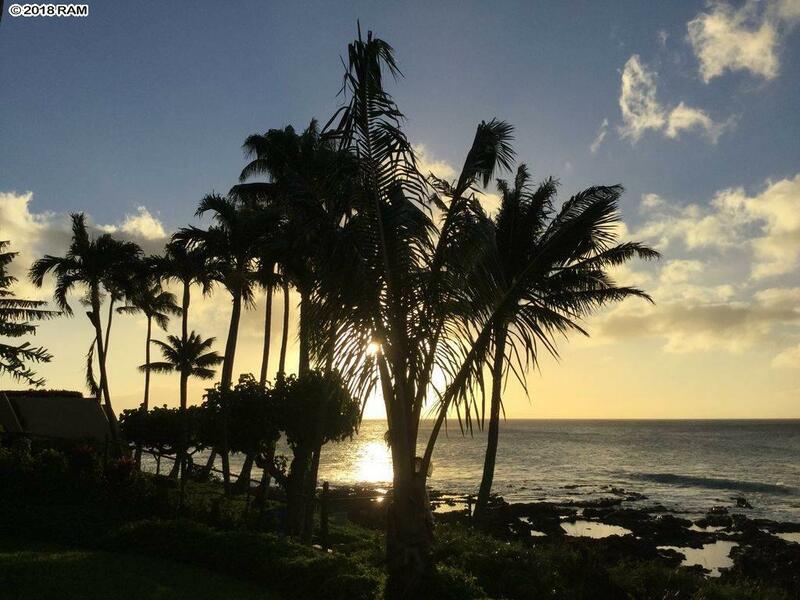 Low-rise and tranquil, this Napili resort garden setting is enhanced with shady monkey pod trees, fragrant plumeria blossoms, and shady coconut palms. 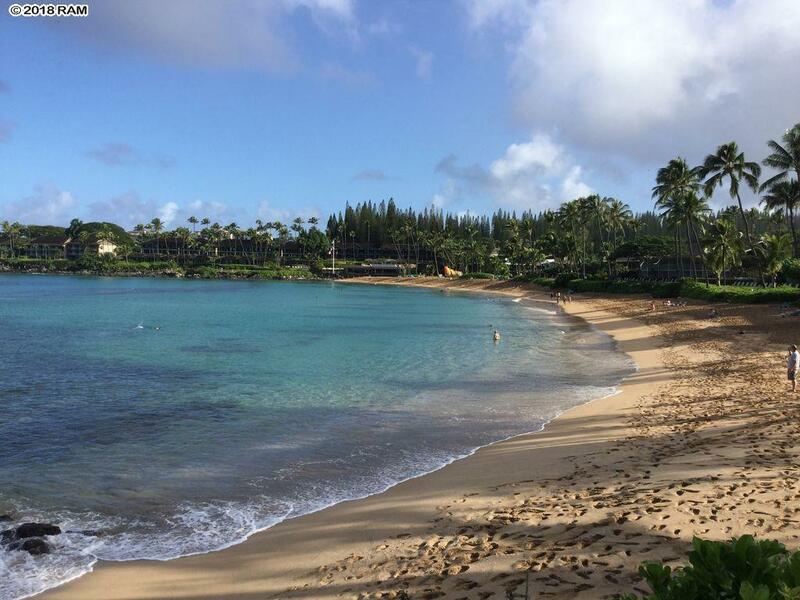 Some of the best snorkeling on Maui (Honokeana Cove) and a beautiful sandy beach, Napili Bay. This studio unit is on the second floor with high ceilings for a feeling of spaciousness. 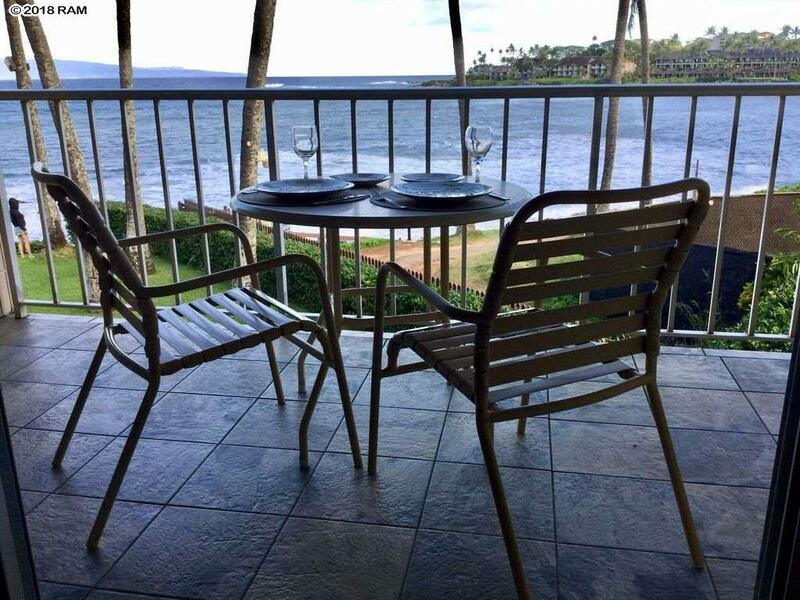 It is located on the oceans edge and just a few steps the famous Gazebo Restaurant. Onsite amenities include 2 swimming pools, 2 restaurants, barbecue areas, a strong vacation rental program. Unit has a quality remodel so make sure you scroll through and view all of the photos!